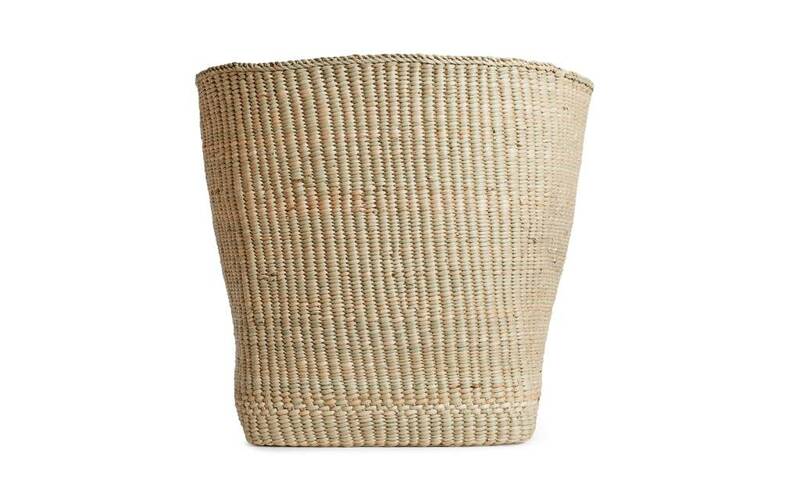 Hawkins NY developed the Woven Storage Baskets with a small artisan collective in Tanzania. 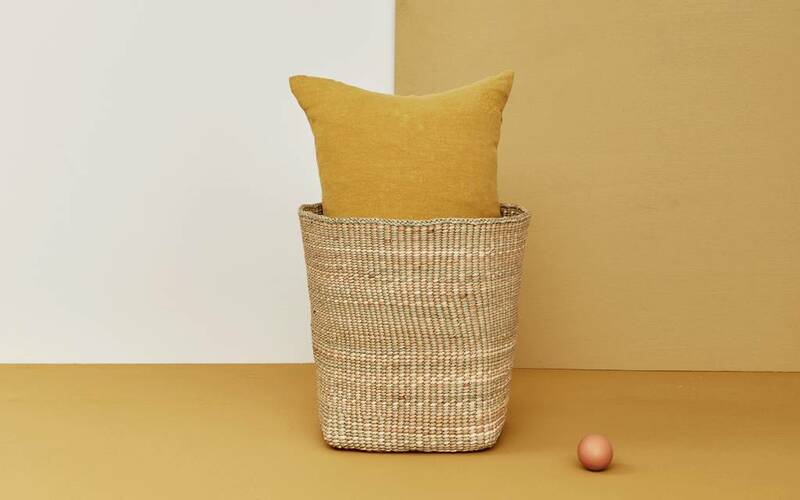 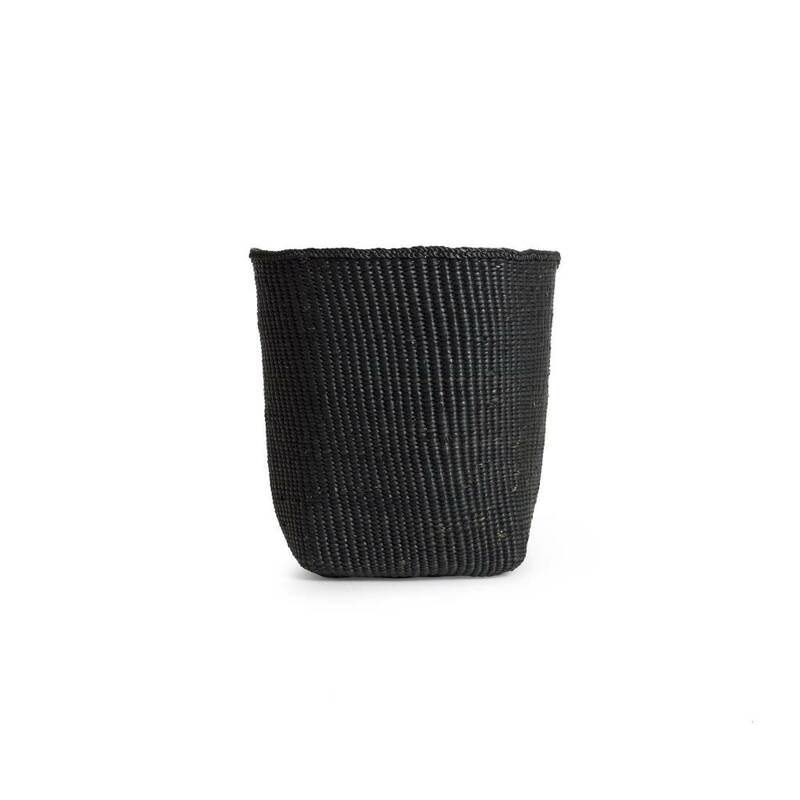 Woven in the local tradition of local materials, our baskets have a squared top with a round base. 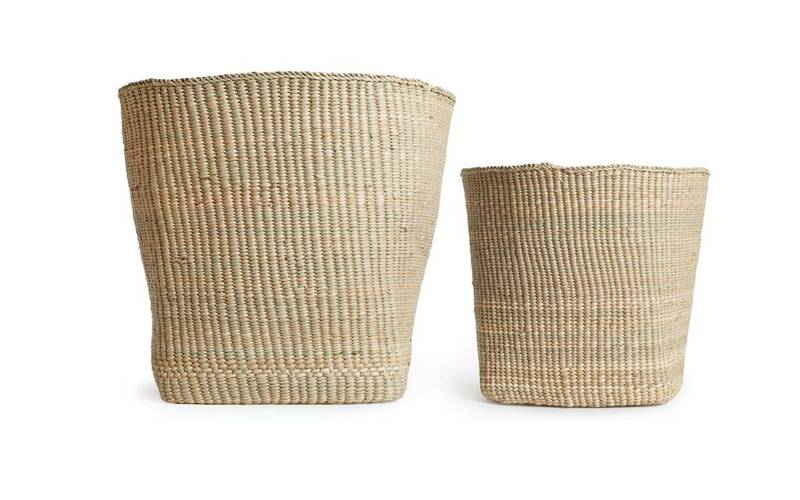 Tall is perfect for laundry or a larger indoor plant cachepot, and the small is a great waste basket or a smaller indoor plant cachepot. 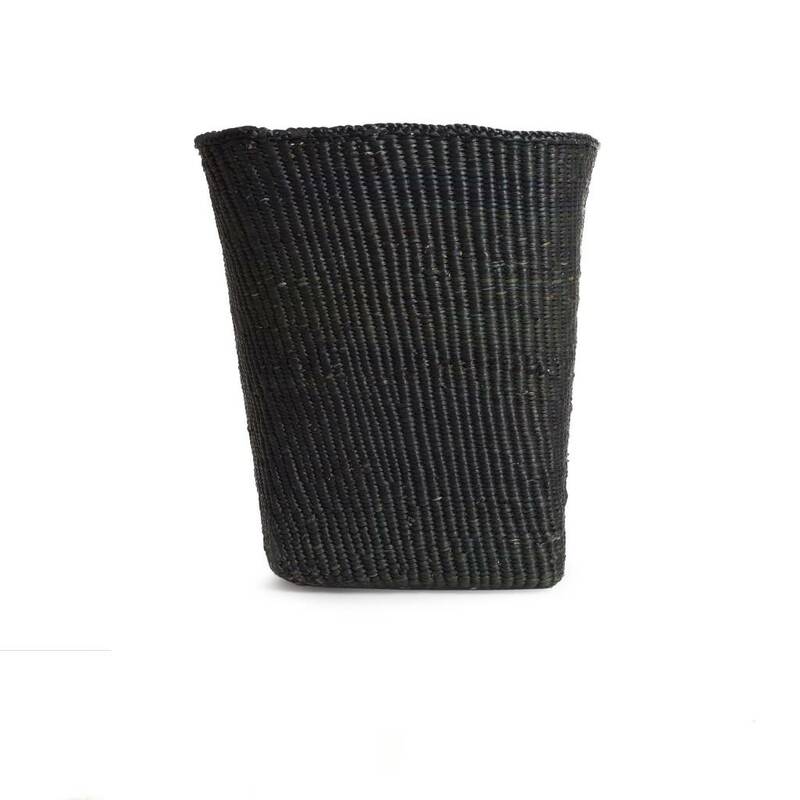 SHORT BASKET, 12 x 12"
TALL BASKET, 16 x 15"